One of our most exciting technologies is home automation. The ability to remotely control lighting, window shades and your home HVAC system can turn your home into a masterpiece of technology. We offer a number of automation options that we professionally install and expertly integrate into your lifestyle. Our home automation team can work with you to make your home a dream home. If you need to remotely control access to your home or business we offer complete control solutions. We can offer remotely controlled locking of doors and entry ways. Our reliable systems offer triggering via swipe cards, key fobs or proximity cards. Flexible programming options allow for restricted entry times, logging of users and extensive visitor management. As our mobile technologies increase, so does the need for wifi access. 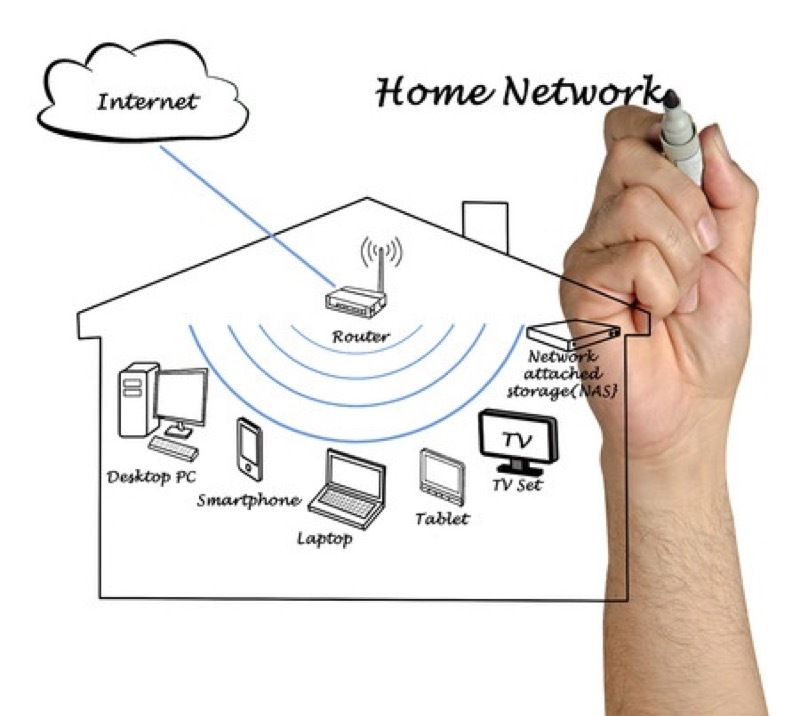 We offer complete wifi networking services to ensure a strong signal throughout your home or business. While the best time to wire a home of business for a network is during construction, our team of experts can retro-wire any home or business. We make it easy for you to keep up with the growing need for bandwidth. Give us a call or contact us here to find out more about these exciting technologies.